Super Mario Odyssey! The Mummy Demastered! Halloween Sales! Much more! Another Nintendo Download Update is live in Europe, and it's a big one. In addition to Mario's notable arrival on Switch we have a whole lot of other tempting options, along with the usual DLC add-ons and discounts. Let's get to it! 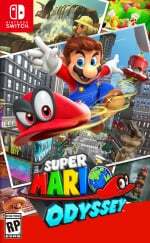 Super Mario Odyssey (Nintendo, €59.99 / £49.99) - A huge release for the Switch, as Mario returns to the 'sandbox' approach that helped establish his three-dimensional credentials. It's a sizeable and incredibly inventive adventure, while also supporting co-op and offering an 'assist mode' for those that need a helping hand. Cappy certainly transforms the game and we gave it top marks in our Super Mario Odyssey review. Available from 27th October. 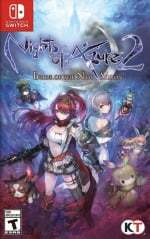 Nights of Azure 2: Bride of the New Moon (Koei Tecmo, €59.99 / £49.99) - This action RPG series is perhaps rather niche outside of Japan, but it's a welcome addition nonetheless to the Switch retail scene. It's had some mixed reviews on the PS4, for example, but we'll endeavour to check it out on Switch. Available from 27th October. 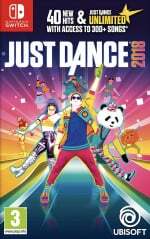 Just Dance 2018 (Ubisoft, €59.99 / £49.99) - The popular series (we assume) continues with this latest entry, including over 40 tracks at launch on the cartridge and over 300 more through 'Just Dance Unlimited'. 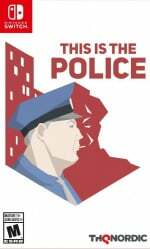 This is the Police (Nordic Games, €29.99 / £24.99) - A strategy and adventure game set in the crime-ridden city of Freeburg. You assume the role of Police Chief Jack Boyd - voiced by Jon St. John (Duke Nukem) - and have to tackle a wide range of crimes, assigning officers to certain jobs and facing numerous moral dilemmas along the way. The ultimate aim is to raise $500,000 in 180 days, but you can choose to do that in any way you wish. 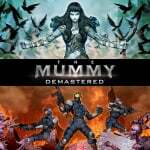 The Mummy Demastered (WayForward, €19.99 / £17.99) - Sure to be tempting with Halloween around the corner. Forget the questionable movie, this promises "a 16-bit-inspired battle against the undead in a 2D, nonlinear, action-packed adventure". We loved this in our The Mummy Demastered review. 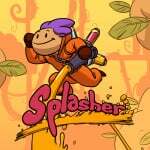 Splasher (Plug In Digital, €14.99 / £12.99) - A colourful and fast-paced platformer, you use various inks and resources to 'splash' walls and surfaces in order to traverse environments and tackle enemies. Along with the standard mode there are also Time Trial and Speedrun options with online leaderboards, too, so the most talented players will have a chance to show off. We'll let you know what we think in a review. 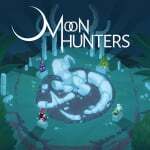 Moon Hunters (Kitfox Games, €13.49 / £8.99 until 2nd November, then €14.99 / £9.99) - Quirkily described as a "co-operative personality test RPG", you create your own legend and explore a mystical Mesopotamian-inspired world that's different every time you play. It supports up to four players locally and this Switch iteration includes the Eternal Echoes DLC. We'll take the test and bring you a review. 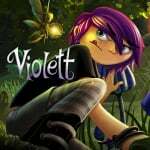 Violett (Forever Entertainment, €8.99 / £8.09 until 6th November, then €9.99 / £8.99) - A title actually released in 'remastered' form way back in December 2013 on Steam (PC); it's a point-and-click title that certainly strives the catch the eye with its visuals and art design. We'll point out whether it's worth a purchase in a review. 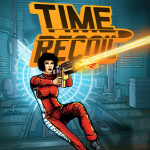 Time Recoil (10tons, €13.99 / £11.99) - Another top-down twin-stick shooter from the Finnish developer, In this one killing the baddies triggers time slowdown, and additional kills extend the slowdown period and charge a special move. The more the player is able to kill the more powerful the special move becomes, all the way to a full time freeze. We'll take our time and let you know what we think in a review. 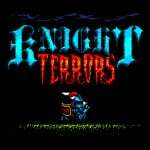 Knight Terrors (Nicalis, €2.99 / £2.69) - This budget title offers simple controls but arcade-style challenge; you have to dodge dangers and also destroy any creatures that come your way. It offers a bit of simple fun for Halloween, as we explain in our Knight Terrors review. 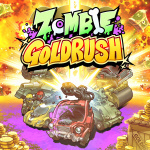 Zombie Gold Rush (Amazing, €4.99 / £4.49) - This one sees you jumping into various cars and shooting down waves of zombies from a top-down perspective, collecting a whole lot of cash in the process. Screenshots of the game suggest that you will be able to upgrade your vehicles in a garage, spending the gold you earn to do just that, and it would also appear that leaderboards will be present to showcase your highest scores. We'll get into gear for a review. 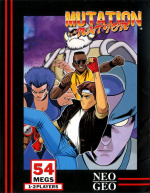 Mutation Nation (HAMSTER, €6.99 / £6.29) - Another beat 'em up to consider, and an ACA Neo Geo release that didn't previously arrive in its more basic form on the Wii Virtual Console. It's pretty simple; Ricky Jones and Johnny Hart (could they be even more '90s, we do wonder) come down "the hood" to clean up mutated freaks off the streets, fist-in-the-face style. Worcle Worlds (Lightwood Games, €8.99 / £7.99) - From a studio that specialises in word games, this looks like a potentially fun spin on the genre. You shoot balls into bubbles to form words in order to clear letters off the screen, with bonuses for multipliers and speed being of the essence. Ten game worlds are promised along with a Battle Mode for local and online play. Halloween Night Archery (Petite Games, €1.99 / £1.79) - The name pretty much says it all, as this is a themed archery title as you aim to hit targets at various distances. Odyssey is all I need! I'm sure the folks in Europe will be the same, I'm curious to see how sales are for this game over there. That’s a lot of sales. I'll get Soul Hackers at that price and then never get round to playing it. Will pick up a few discounts. Mario, not a surprise for everyone. Hope this game will sell millions. Ghosts'n Goblins arcade version is on the 3DS VC? That discount for "Dark Witch Music Episode: Rudymical" is terrible. I'll have to get The Mummy Demastered later on in November. Be too busy playing Mario Odyssey. No, that's the SNES version. Hence the "Super" in the title. It's more like a remake of the arcade. 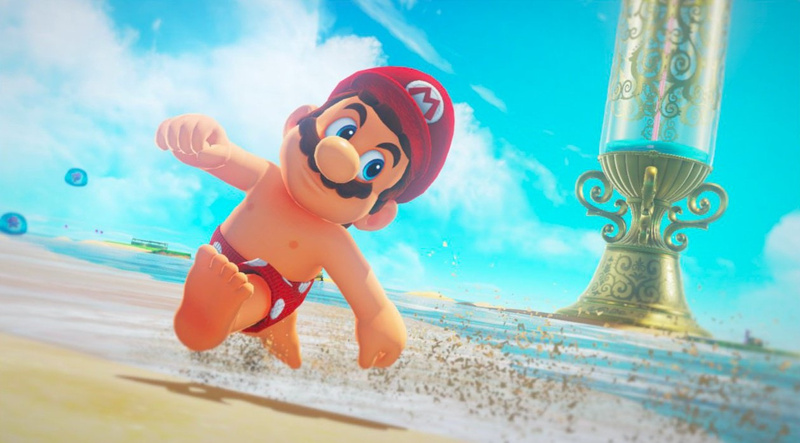 It's all about the Mario nips! Unsurprisingly, just like everyone else I'll be downloading Mutation Nation. Since I've got some extra money to burn this week though I think I'll get Super Mario Odyssey too. It looks alright I suppose but even if I don't like it at least I'm supporting the developers for showing a bit more ambition than the usual 8bit indie fare. Moon hunters catches my eye. If it reviews well I may pick it up, but only if I can prise myself away from final fantasy XIV though. Does anyone knows where that Stranger Things Skinpack can be found? At least I don't see it in the german Minecraft version/Minecraft store. After playing an hour of Moon Hunters with my brother I'm pleasantly surprised. Might turn out to be my favorite local co-op game this year. I'll grab the third Parascientific Escape game, and maybe one of the Castlevania games. Mutation Nation for me along with the Piczle Lines DX demo. Super Mario Odyssey bought at retail and saved for Xmas. 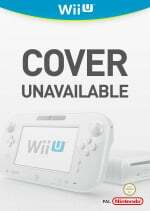 Mummy Demastered added to the wish list for later. It's-a mii, MARIO!!! And Wolfenstein II on PC. And there are even more titles that I already got and still want. October/November are awesome months to be a gamer. Can't play everything at the same time though, so let's try and keep it on the level and be somewhat reasonable.